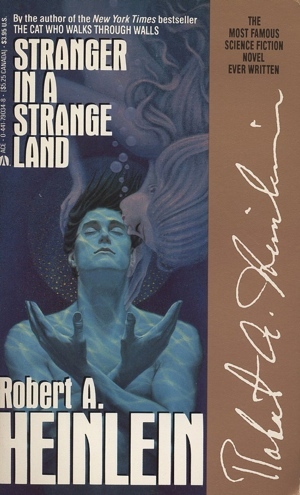 Hermetic Library fellow T Polyphilus reviews Stranger in a Strange Land by Robert Heinlein. 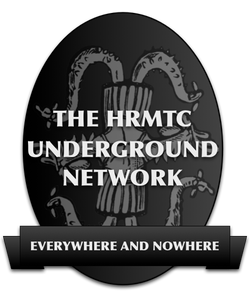 This tale about a Gnostic sect in the near future was influenced by Thelema, and has been a major influence on American counter-culture. 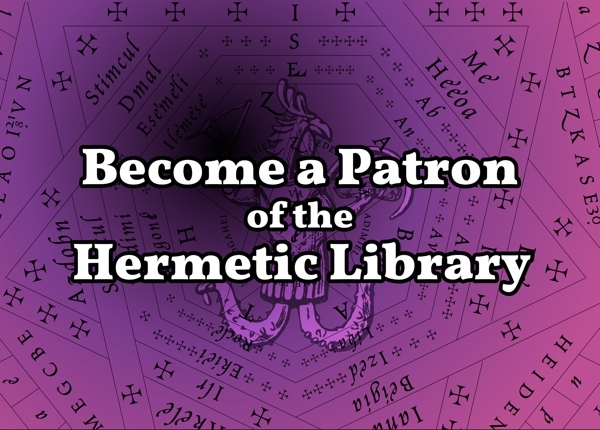 When I first read it (at the age of 12 or so), it provided my first nominal encounter with Aleister Crowley and The Book of the Law, mentioned when the protagonist is doing research in comparative religion. Legend has it that this book was composed after a three-way wager among Heinlein, L. Ron Hubbard, and Jack Parsons, regarding which of them could invent the most successful religion. Did Jack spill the beans to Heinlein on certain secret practices of O.T.O.? It’s hard for an initiate to read this book and doubt it. 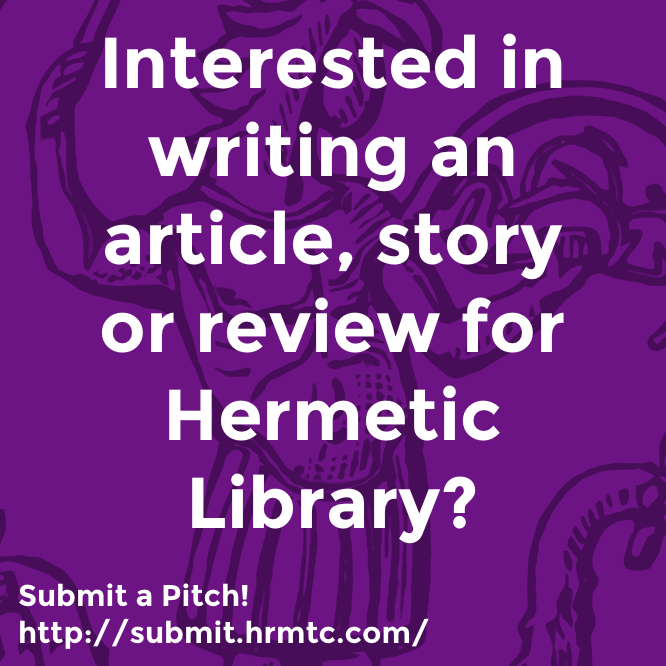 This entry was posted in Hermetic Library Reading Room, T Polyphilus: Vigorous Food & Divine Madness and tagged books, Reading Room, reviews, robert heinlein, T Polyphilus on May 14, 2014 by John Griogair Bell.